Artistic Director Judith Jamison attends the Alvin Ailey Opening Night Gala Party at the Hilton Hotel on December 2, 2009, in New York City. From ballet to boogie-woogie, hustle to hip-hop, dance in America is about to take center stage at the White House. On Sept. 7, first lady Michelle Obama will honor famed dancer-choreographer Judith Jamison, in the first of a series of tributes to the art of dance in America. The afternoon event will turn the East Room into a dance devotee’s dreamscape with a gathering of some of the most admired choreographers and performers in America. They will be working with students from almost a dozen professional dance companies across the country including a group from the Washington School of Ballet. The 90-minute master class will include the myriad of dance genre performed across the U.S.
Later in the afternoon, the students will have a chance to enjoy performances by the talented array of dance superstars who have been invited to attend. The 5 p.m. presentation will include presentations by the Alvin Ailey American Dance Theater, the Washington Ballet, the Paul Taylor Dance Company and Billy from Billy Elliot the Musical, among many others. 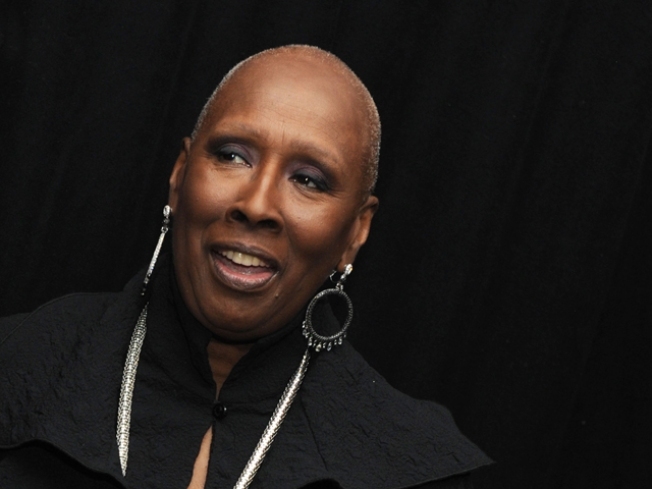 The guest of honor, Judith Jamison, is a major supporter of dance education in America. She began dance studies at just 10 years old at home in Philadelphia in 1953, and continued at Fisk University and the Philadelphia Dance Academy. Her talent led to position of principal dancer for Alvin Ailey for many years. She was named Artistic Director of the company in 1989. Judith Jamison was a 1999 Kennedy Center Honoree and was awarded the National Medal of Arts in 2002.